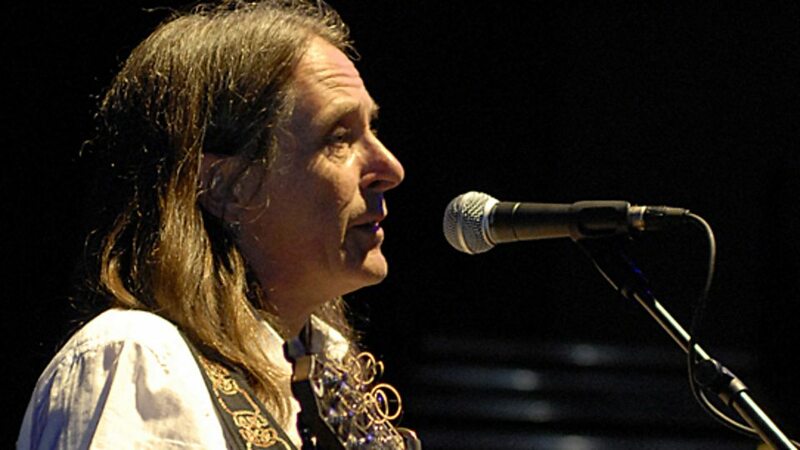 Dougie MacLean, OBE (born 27 September 1954) is a Scottish singer-songwriter, composer, multi-instrumentalist and record producer. Described by AllMusic as "one of Scotland's premier singer-songwriters", MacLean has performed under both his own name, and as part of multiple folk bands, since the mid 1970s. 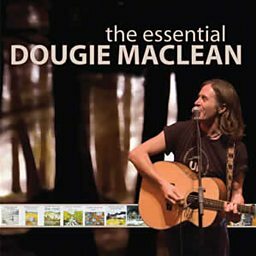 MacLean's most famous pieces include "The Gael" (1990), which became the main theme to 1992 film The Last of the Mohicans, and "Caledonia", from his first album (1978); the latter has been called Scotland's "unofficial" national anthem. He also served as music director for TAG Theatre Company's 1993 production of A Scots Quair, releasing his contributions on the Sunset Song LP (1994). 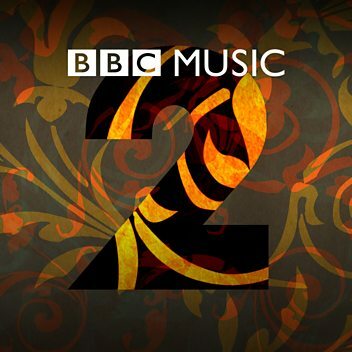 MacLean's songs have been recorded by many artists including Ronan Keating, Paolo Nutini, Amy Macdonald, Kathy Mattea, Frankie Miller, Cara Dillon, and Mary Black, who covered "Turning Away" (1991) for the soundtrack of the 2001 film Angel Eyes. 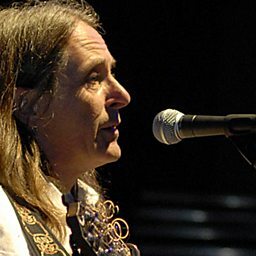 MacLean was the subject of the 1993 BBC documentary film The Land: The Songs of Dougie MacLean. Aside from his career as a touring singer-songwriter, MacLean founded the Dunkeld Records label and recording studio with his wife Jennifer in 1983. Dougie Maclean, Skerryvore and Zoee.